This June Ubisoft will be testing the free-to-play market by releasing Ghost Recon Online, a PC-exclusive online shooter. In an interview with Eurogamer, Ghost Recon Online creative director Jean-Marc Geoffrey said Ubisoft is experimenting with the free-to-play formula. 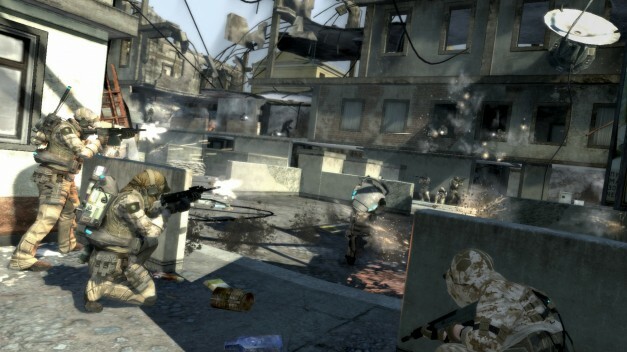 Ghost Recon Online will be released in June alongside Ghost Recon: Future Soldier which arrives in May.